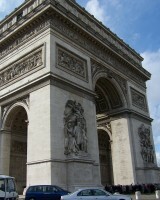 In honor of today, here’s a few of my favorite pics from my trips to France. 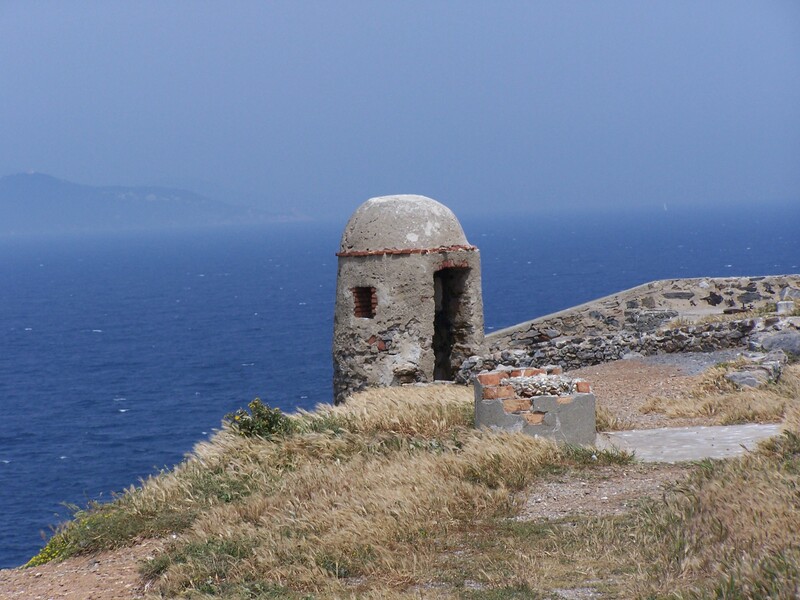 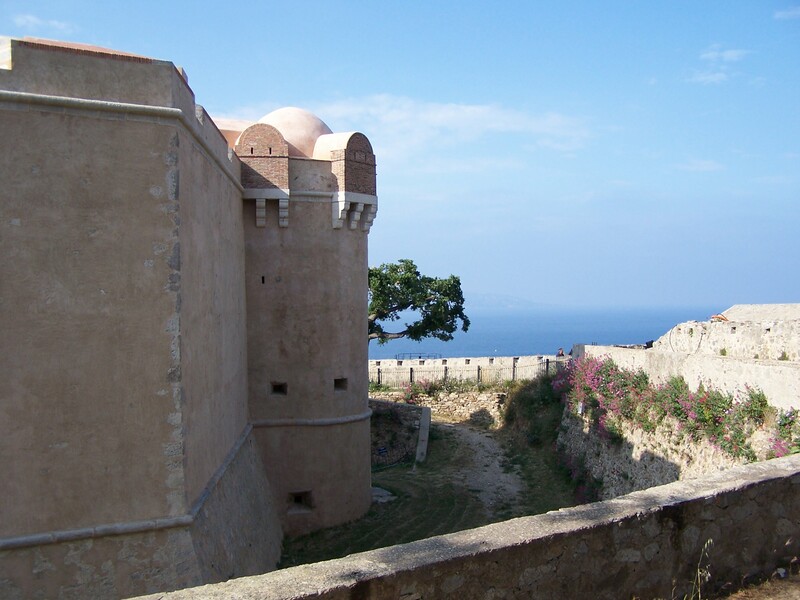 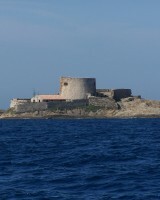 Old forts are one of my favorite things to explore and there are so many in the French Riviera. 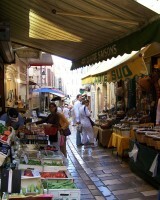 Hope you enjoy a little bit of France today. 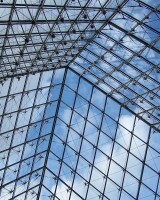 Under the glass pyramid at The Louvre. 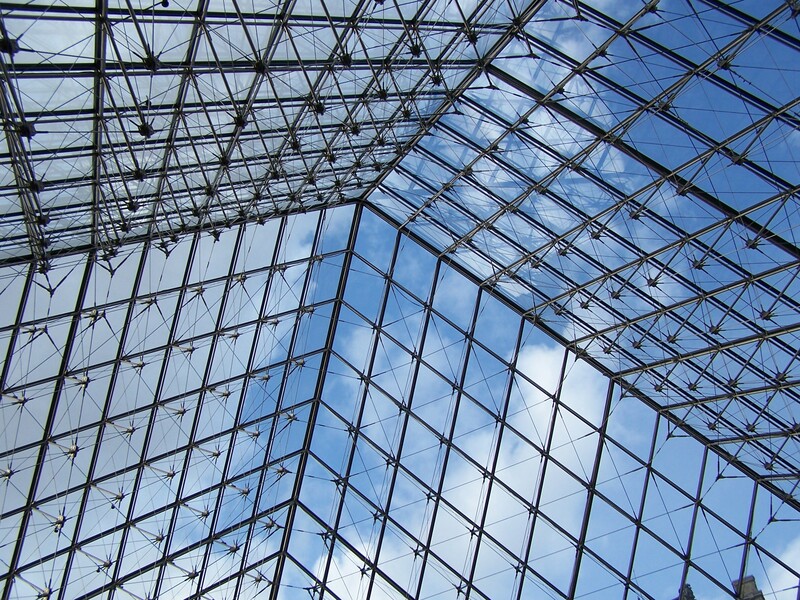 Until my first visit, I had no idea the pyramids were open underneath. 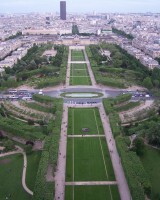 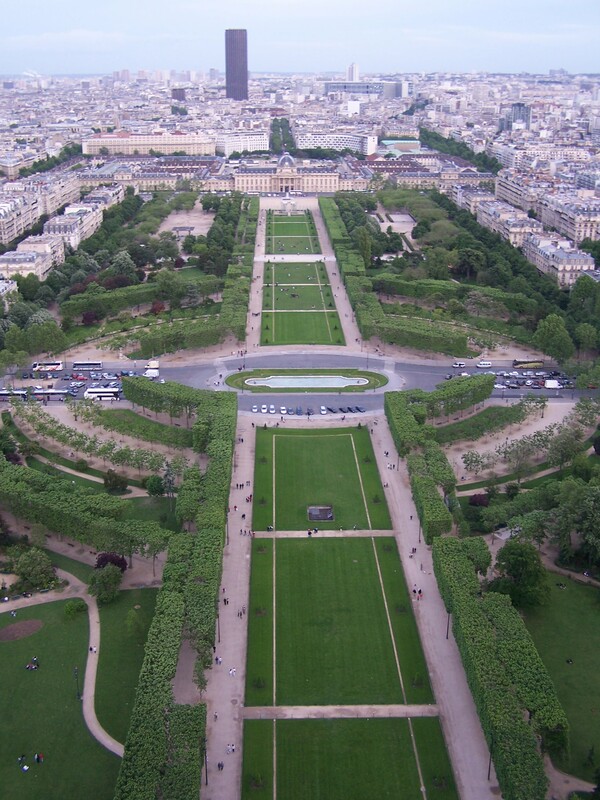 View from La Tour Eiffel, the Eiffel Tower. 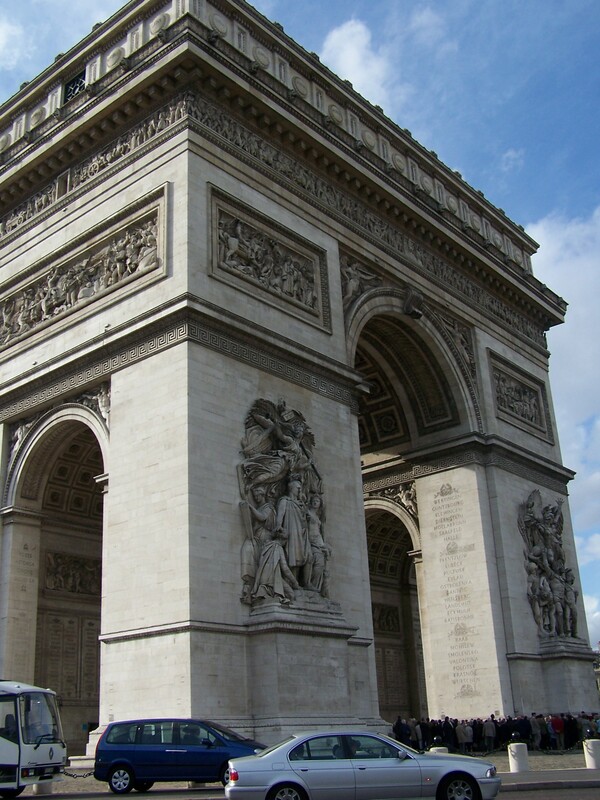 Driving around the Arc de Triomphe. 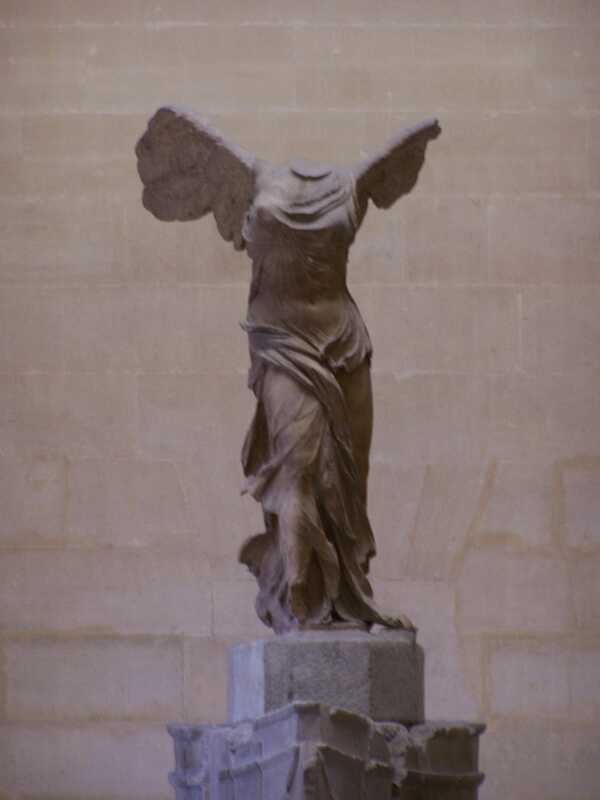 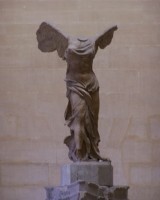 My favorite sculpture on display at The Louvre, The Winged Victory of Samothrace . 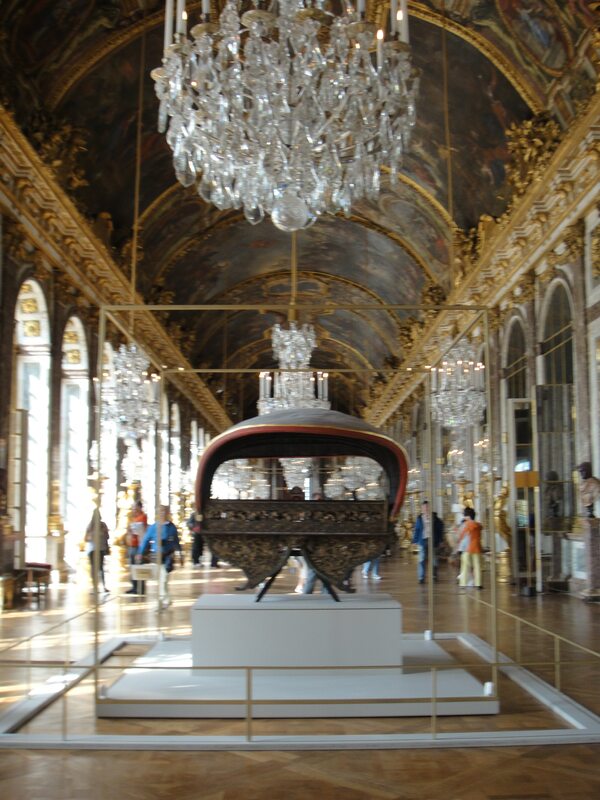 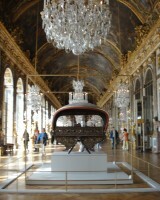 Hall of Mirrors at Versailles Palace. 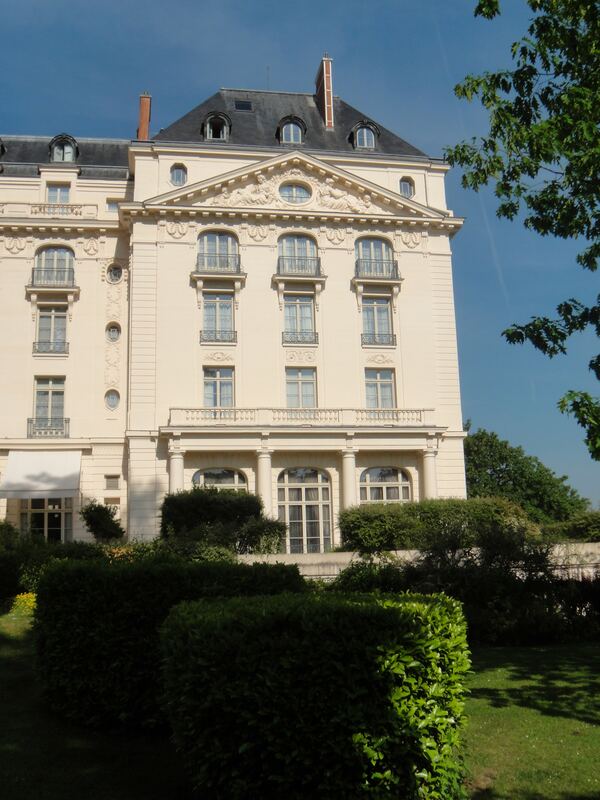 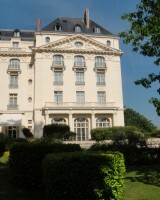 Trianon Palace Hotel where we stayed at Versailles. 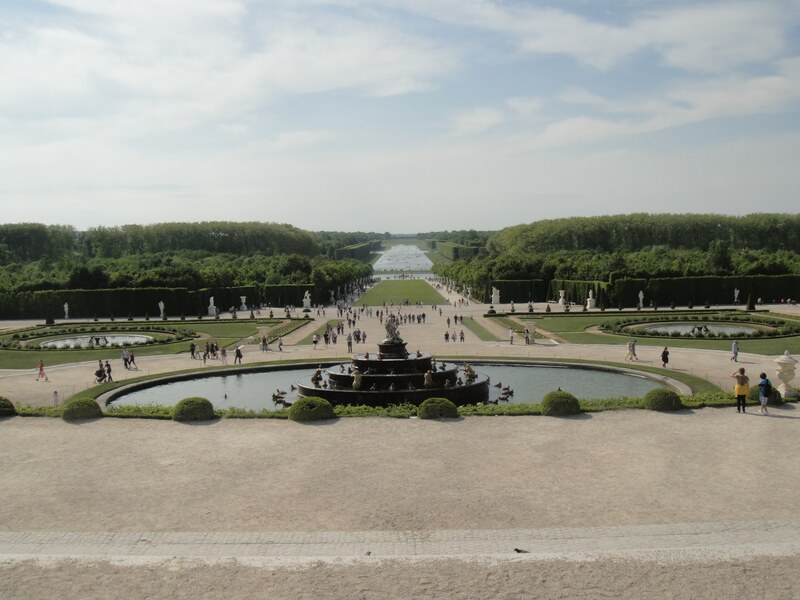 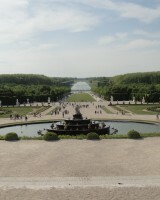 At Versailles looking down the Grand Canal. 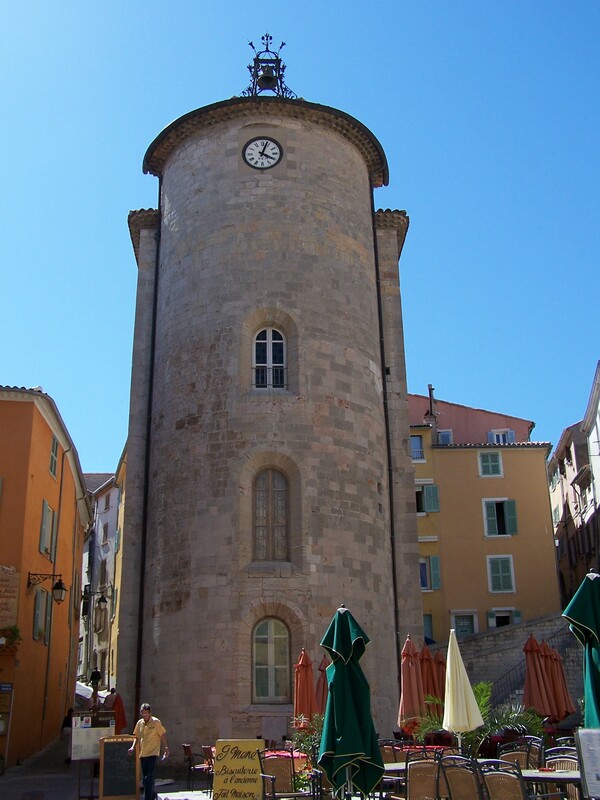 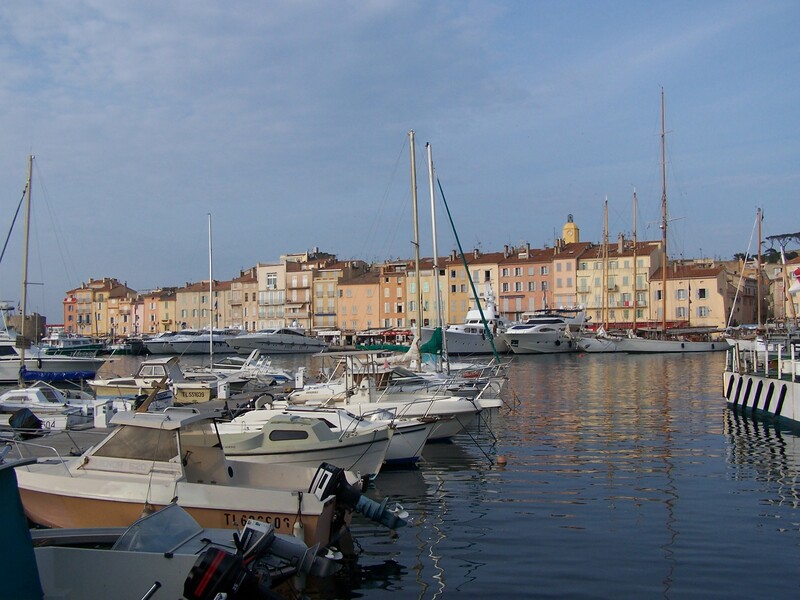 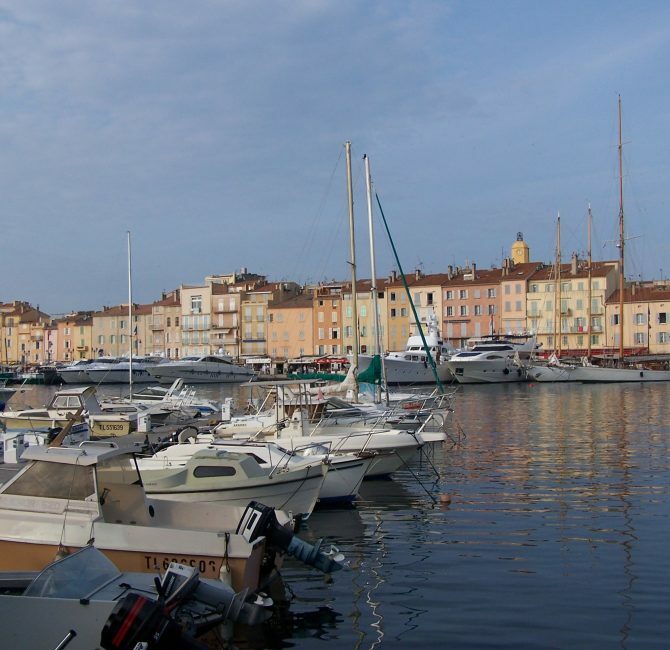 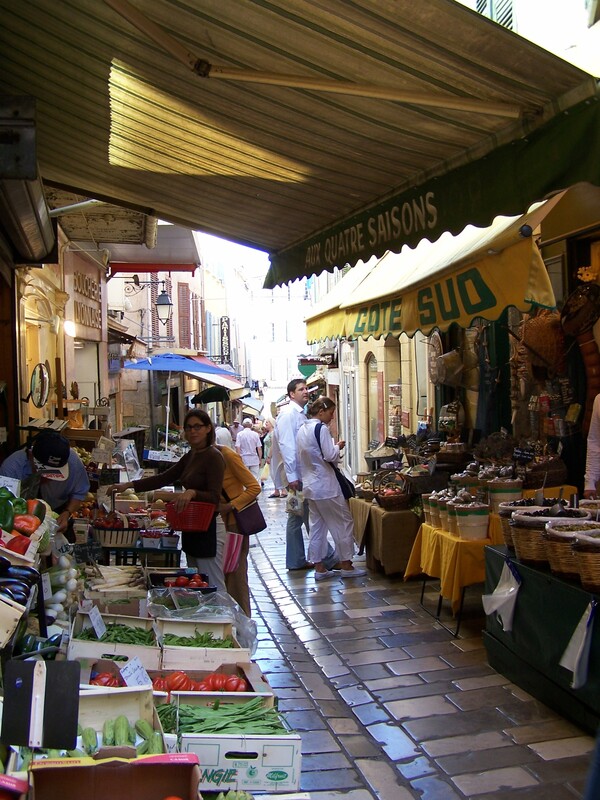 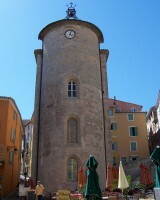 Central town square in Hyeres, France. 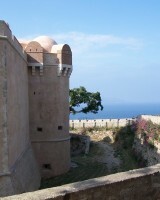 View from the Citadelle at the top of St. Tropez. 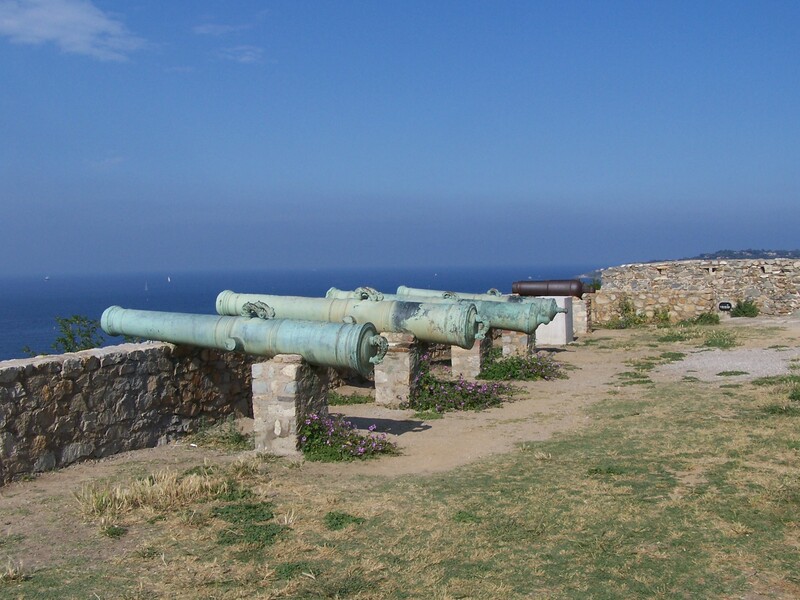 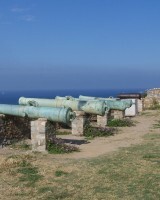 Cannons at the Citadelle guarding the harbor and sea. 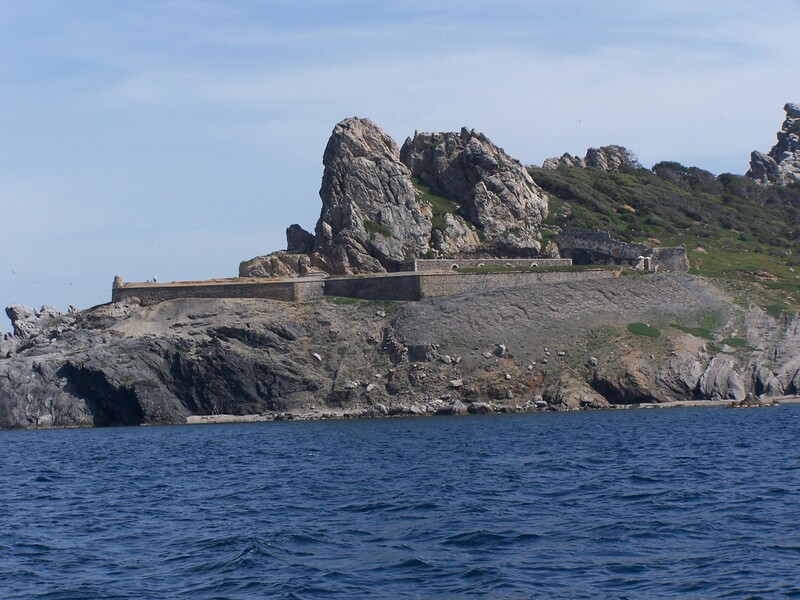 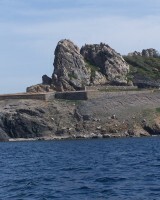 View of the fort as we sailed to the islands of Proquerolle and Port Cros. 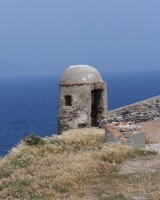 The watch tower looking out over the sea of that same fort once we made it on shore. 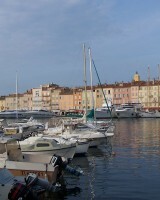 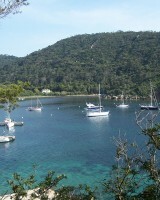 Our boat anchored in the bay on Ile de Port Cros. 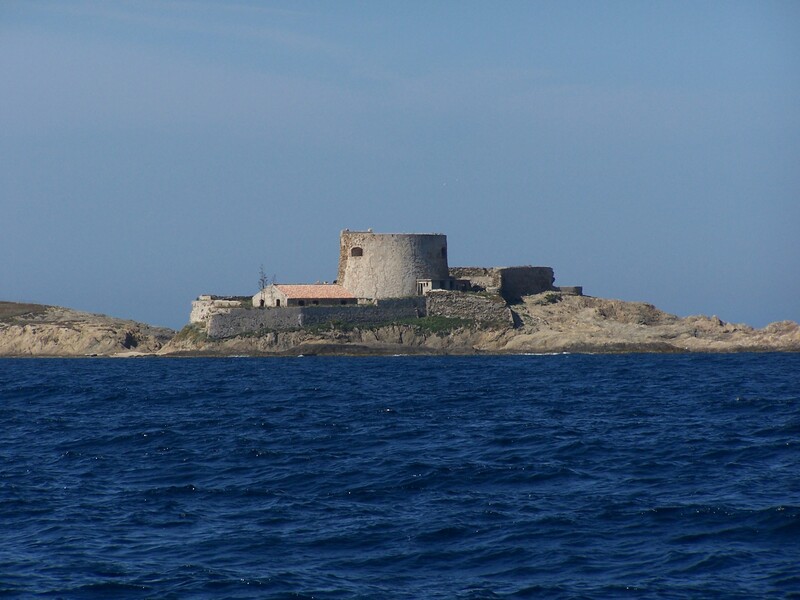 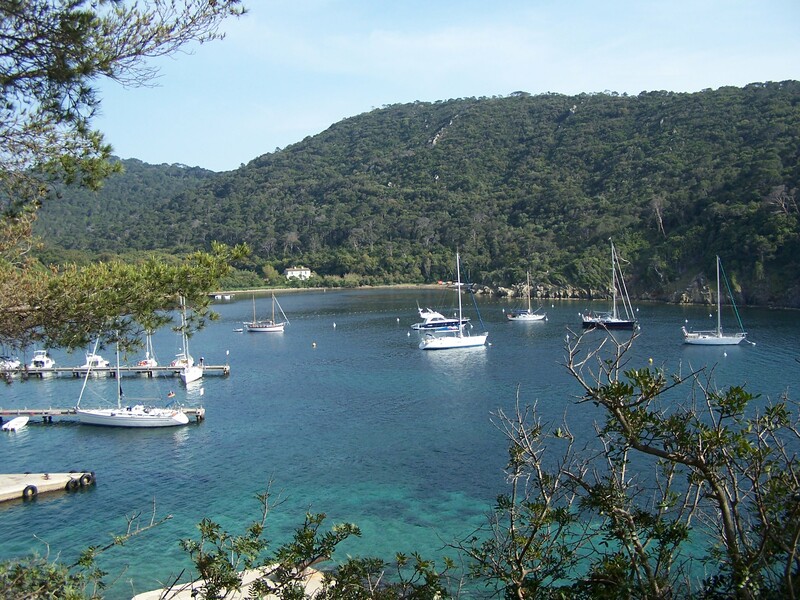 Sailing around Fort du Langoustier.